Bennett Material Handling is a leading provider of integrated solutions for material handling, storage, ergonomics, and productivity. 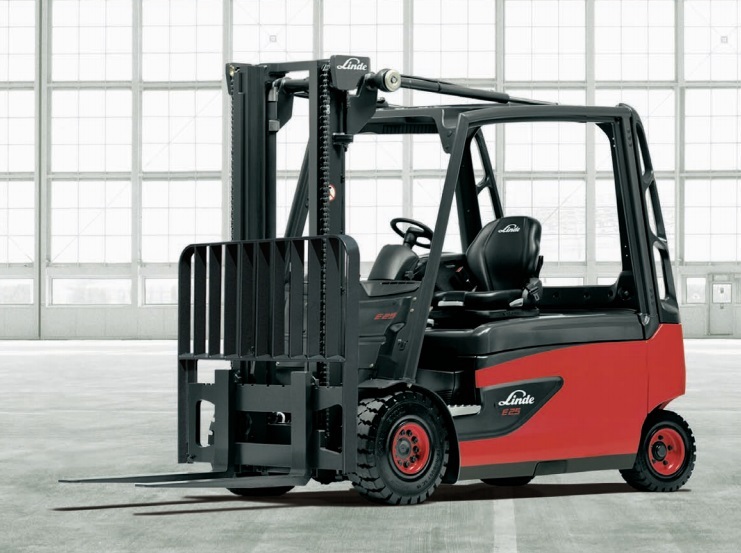 We represent many of the industry’s most respected brands allowing us to offer a comprehensive line of warehouse and material handling equipment to meet the performance and budgetary requirements of companies large and small. Have questions? Please call 952-933-5544, or fax 952-933-5913.